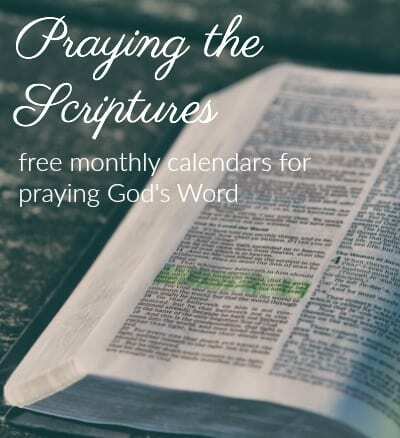 Bible in 90 Days — Nearing the end!! I cannot believe that I am just a few days away from finishing the Bible in (a few days less than) 90 days!! 🙂 What am amazing journey this 90 days is…each and every time!! God is just so faithful! 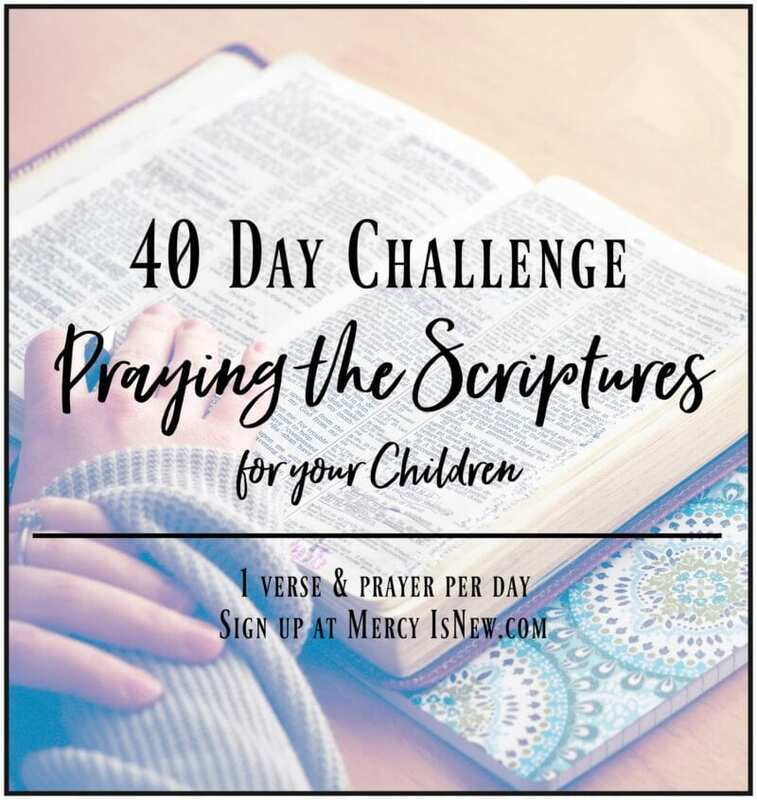 I want to encourage those of you who may be thinking about taking on this challenge…Amy, from Mom’s Toolbox, will be leading another Bible in 90 Days challenge starting in July! So, this gives you a little bit of time to pray about it and to get excited about it! I mentioned the first time that I finished the Bible in 90 Days that this plan has been my very favorite Bible reading plan ever. ever! Not only is it the first plan I was successful with (I have tried several!) but it also has given me the most encouragement and support as I have made my way through the Bible. For me, reading along with a group and having that encouragement and prayer support is vital. I think somewhere around the middle of the Old Testament I would have given up had I not known there was a team of people praying for me and waiting to hear how my week of reading was going!! I am so appreciative of Amy and her online ministry to literally thousands of people who have taken on this challenge!! Finally, I am continuing to pray for those of you still reading…whether you are on my team or not!! I know some of you have faced big challenges through this reading session. I know that the enemy wants nothing more than to keep us OUT OF GOD’S WORD!! The enemy doesn’t want us learning more about God or drawing closer to Him through His Word. At the same time, there is now no condemnation in Christ for those of you who either 1) gave up reading all together or 2)will finish very late. (Rom. 8:1) God has each of us on a very personal and individual journey…some of you He may be calling to do this reading at another time – and that is fine – we want you to be where God wants you to be!! Whatever you do, stay in God’s Word. If you don’t finish in 90 Days, keep reading. 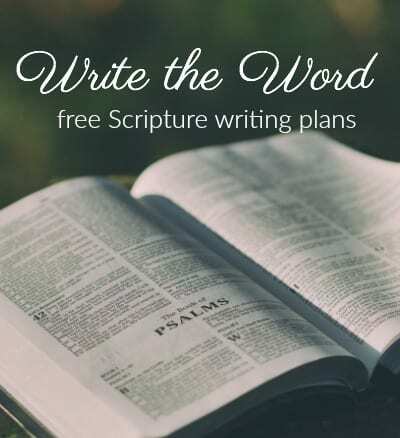 If you have given up the plan, find other ways to stay in His Word! It is our bread of Life, it is our sustenance.